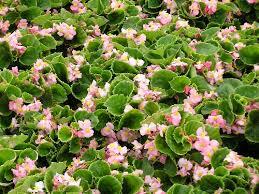 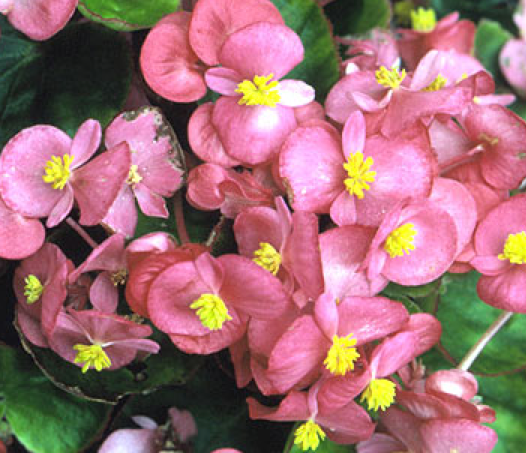 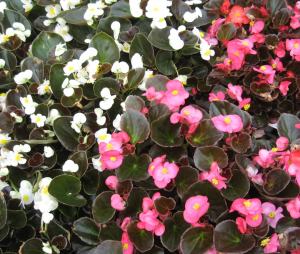 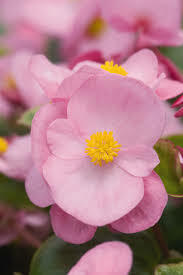 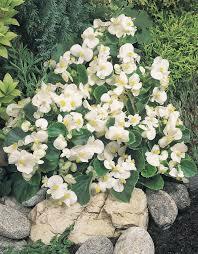 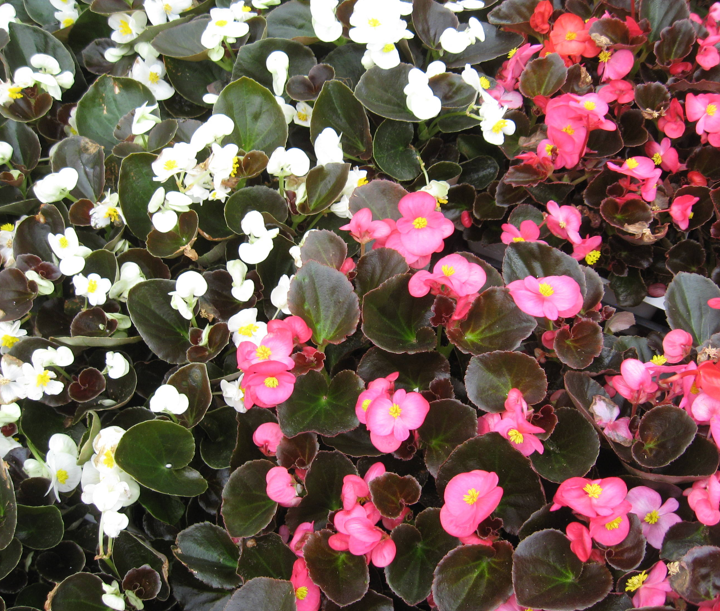 Begonias do well in sun or shade, with more blooms and higher water needs the brighter the light. 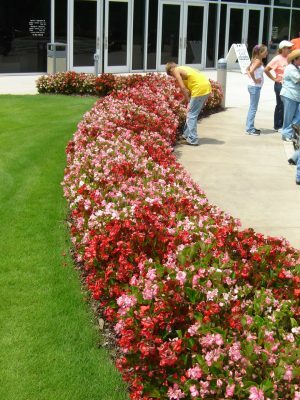 A long-time standard in both commercial landscapes and home gardens, these begonias, called “wax” because of the shiny surface of their leaves and “fibrous” for a characteristic of their root systems, bloom all summer as long as they are watered properly and fed about every 3 weeks. 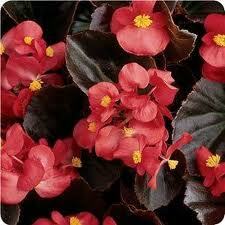 Begonias do well in sun or shade, with more blooms and higher water needs the brighter the light. 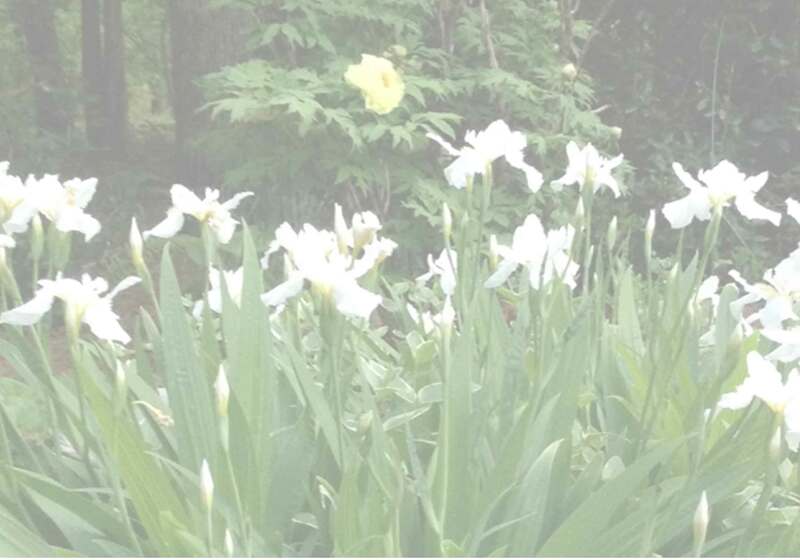 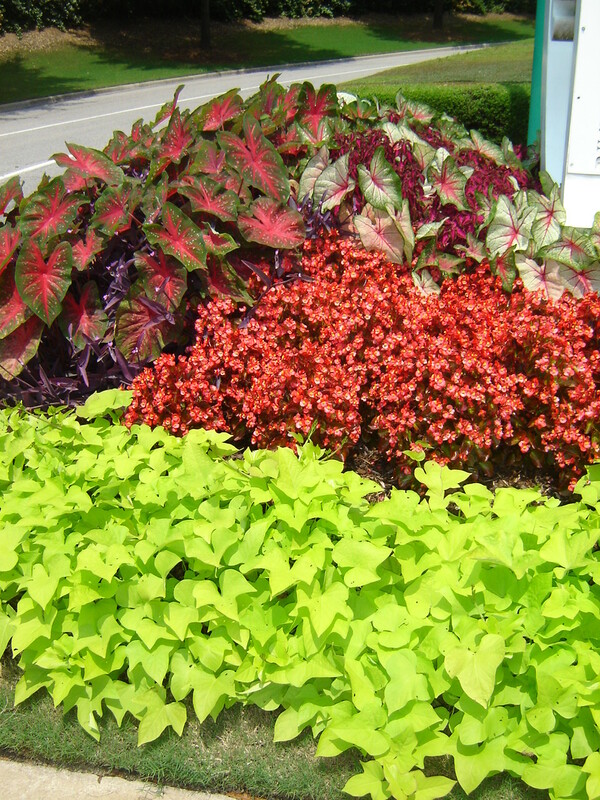 Varieties have either green leaves (Super Olympia series) or bronze (Senator/ Harmony series) and both will take full sun. 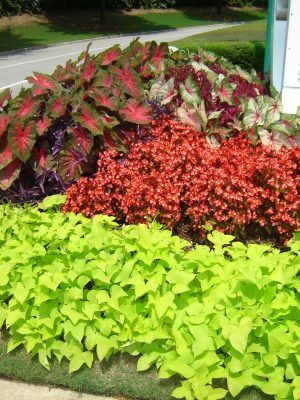 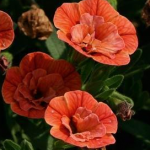 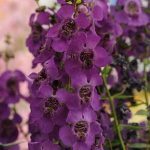 The leaves of dark-flowered green-leaf varieties may bronze somewhat in full sun and stay brighter green in shade.